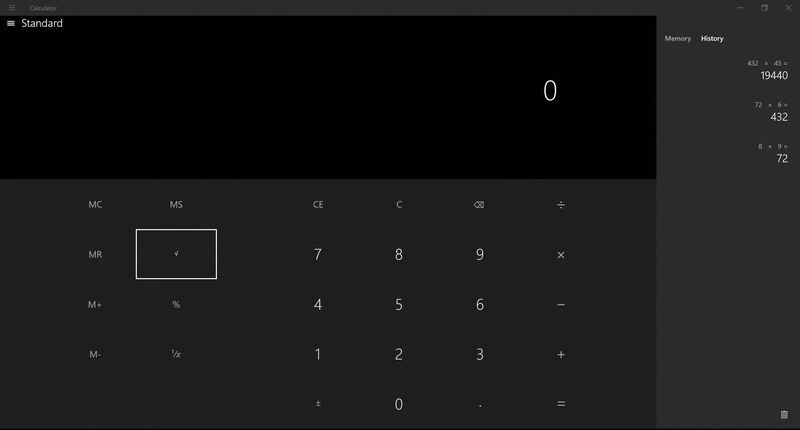 The Windows 10 OS features a revamped calculator app. 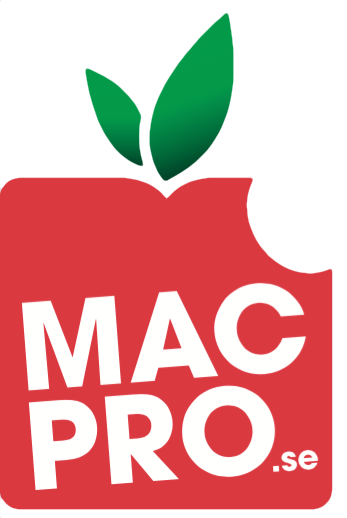 Microsoft made efforts to make it better than the previous and touted its instant calculation abilities. But the Windows calculator app defies the basic purpose of having a calculator at the first place because the app didn’t pay attention while attending math lectures at Microsoft’s campus.